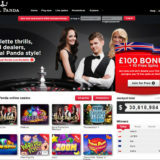 Evolution Gaming are launching another first for them, when they go live this week with their first live streamed roulette table from the Dragonara Casino in Malta. 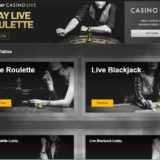 Online and land based customers will be able to play side by side, in what is being called Evolution Dual Play Roulette. They are not the first live casino supplier to do this, with Actual Gaming (formerly Vuetec) taking the lead with this technology. 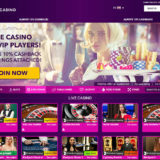 But they are the first live casino provider to offer both studio and land based streaming. 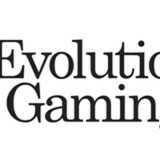 You’ll be able to find the table at these Evolution Casinos. Evolution Gaming, leading provider of Live Casino solutions, will this week go live with its first ever Dual Play Roulette table, at Dragonara Casino, Malta.